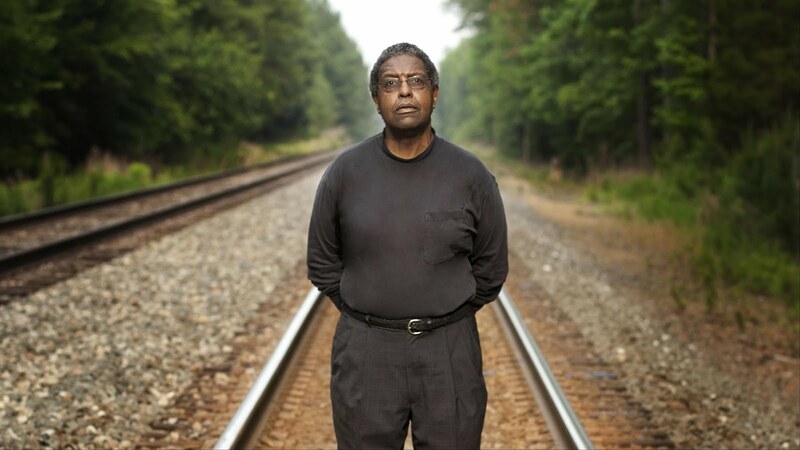 William Darity Jr. is an economist and the director of Duke University’s Samuel Dubois Cook Center on Social Equity. He is pictured above. 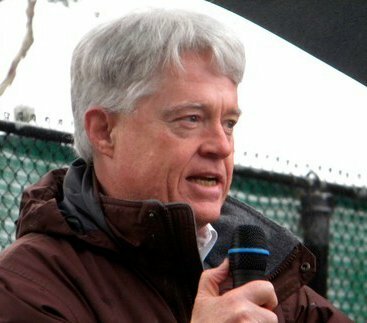 According to an article from the OZY.com online news site, Darity not only has a viable plan to provide a quality job for everyone; he plays the blues harmonica, too. Hey, what's not to like? The truth of our human situation is that we are "in this life together." If that is true, then every one of us has a motivation to make sure that every single person can live a productive, positive life. When that is true, we are all better off. 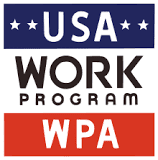 I remember how inspired I was when I first read about the WPA, which was a response to the Great Depression, and which did, in fact, aim to provide quality jobs for those who weren't otherwise able to find them. The OZY article on Dr. Darity's ideas is well worth reading. Making that commitment to our mutual productivity would be a commitment well worth making!